We are on FaceBook Gibraltar Genealogy: Go to LINKS on menu and click FaceBook. When in FB click LIKE to participate. Add your messages here by clicking Add Your Messages on Menu. 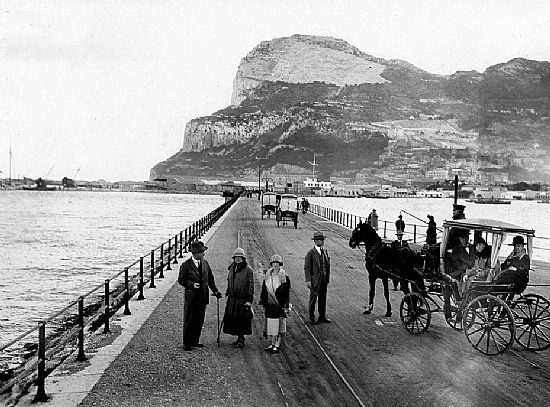 Welcome to the Gibraltar Genealogy. As a non-profit site and the first ever-online  web-site dedicated and serving the online Gibraltar family researcher, welcomes any Gibraltar related site to our list. This site is being created primarily to bring together and provide all those with a Gibraltar connection with original genealogical and historic material. Contributions and queries for research and documentation are welcome by all those interested in Gibraltar and their family history. If this site has been of any help to you, or if you have any additional genealogical notes related to Gibraltar that you might want to share, please feel free. DISCLAIMER: Gibraltar Genealogy is not responsible for the content of external sites and or comments by contributors to this site. Copyright 2019, All rights reserved.